The Smart TV market is exciting and fast paced with new technologies emerging almost every day, however TV remote control technology has not progressed at the same rate and often consumers are lumbered with fairly outdated devices in order to control their high tech Smart TV. 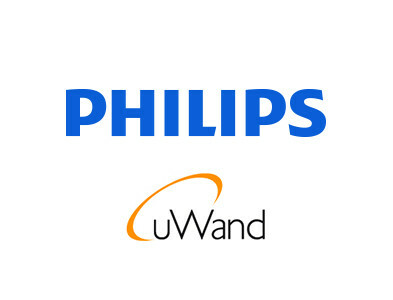 Philips’ intuitive uWand technology focuses on human interactivity and user experience. Allowing consumers to interact with their TV’s and set top boxes with the greatest of ease and (for the first time in a TV remote) fun! Philips uWand enables consumers to play games, browse the web and navigate UI’s on their Smart TV without clunky old remotes. Working with Babel PR on behalf of Philips, we headed to the TV Connect event in London to speak to Jeff Moles from Antix. In this video Jeff talks about how the Antix game delivery service is using uWand technology to allow consumers to continue their gaming sessions on their Smart TVs and make content consumption simple. What we want from a video partner is someone who can intelligently interpret a brief, offer sensible advice and deliver high quality, creative results on time and within the defined budget. That is what we get with James.